Textbook You may access VSU's Safari's Book-Online subscription from using VSU library's off-campus access service. Matt Bishop, Introduction to Computer Security, (http://proquest.safaribooksonline.com/book/networking/security/0321247442) Addison-Wesley Professional, October, 2004, ISBN-13: 978-0-321-24774-5. Reference Books Matt Bishop, Computer Security: Art and Science, (http://proquest.safaribooksonline.com/book/networking/security/0201440997) Addison-Wesley Professional, October, 2004, ISBN-13:978-0-321-24744-5. This book is a version of the book with more formal and mathematical treatment of the subject than the textbook. If you wish more formal and mathematical treatment, read this book intead. Dorothy Elizabeth Robling Denning. 1982. Cryptography and Data Security (http://dl.acm.org/citation.cfm?id=539308). Addison-Wesley Longman Publishing Co., Inc., Boston, MA, USA. Bruce Schneier. 1996. Applied Cryptography (https://www.schneier.com/book-applied.html). John Wiley & Sons. Niels Ferguson, Bruce Schneier, and Tadayoshi Kohno. 2010. Cryptography Engineering (https://www.schneier.com/book-applied.html). John Wiley & Sons. Labor Day Holiday. University Closed. No Class. Topic: DES; AES; RSA; Cryptographic Checksums; Reading: Sections 8.2.3 - 8.6 of Textbook (http://proquest.safaribooksonline.com/book/networking/security/0321247442/key-management/ch08) Assignment: Exercises in lecture notes Reading and Oral Presentation: Side-Channel Attacks on AES Implementations [ It’s all a question of time – AES timing attacks on OpenSSL (https://securityblog.redhat.com/2014/07/02/its-all-a-question-of-time-aes-timing-attacks-on-openssl/) and A shared cache attack that works across cores and defies VM sandboxing---and its application to AES (http://users.wpi.edu/~teisenbarth/pdf/SharedCacheAttackSnP2015.pdf) ] (2-student presentation in class on 10/07) . Reading: Section 9.3 of Textbook (http://proquest.safaribooksonline.com/book/networking/security/0321247442/key-management/ch09lev1sec3) Assignment: Mini-Project 1 on PKI (assignment/pki.pdf) and Mini-Project 2 on PGP (due two weeks after it has been posted. Submit your work to Blackboard (https://blackboard.vsu.edu).) Resources for Mini-Project 1 The Mini-Project 1 is based on the PKI lab (http://www.cis.syr.edu/~wedu/seed/Labs_12.04/Crypto/Crypto_PublicKey/) developed by Professor Wenliang Du at Syracus University. 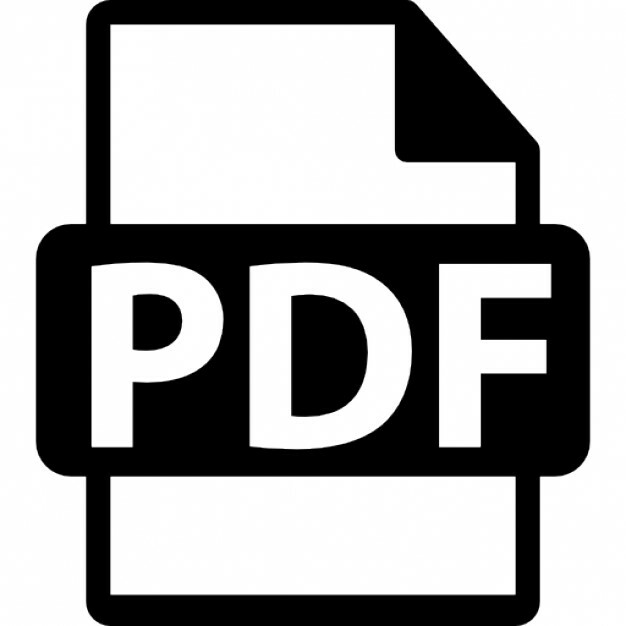 You may download the lab manual from this site (assignment/Crypto_PublicKey.pdf). Download a Debian Linux virtual machine prepared for this lab from either Dropbox (https://www.dropbox.com/s/2i5ocr3ex6j3en3/VM_Base_Debian_8.x_en_Sec.7z?dl=0) or OneDrive (http://1drv.ms/1OvYiSc). Both the username and password are "debian" (without the quotation marks). Reading: Section 13.6 of Textbook (http://proquest.safaribooksonline.com/0321247442/ch13lev1sec6) Assignment: (Homework L14-1) Answer questions 1 in Chapter 13 of the textook (page 234). (http://proquest.safaribooksonline.com/book/networking/security/0321247442/representing-identity/ch13lev1sec9) Note: to answer this question, you may want to consult references on web cookies, e.g., Document.cookie Web API (https://developer.mozilla.org/enUS/docs/Web/API/Document/cookie), and IETF RFC 6265 (https://tools.ietf.org/html/rfc6265). Thanksgiving Holiday. University Closed. No Class. Reading Day. Senior Project Presentation.